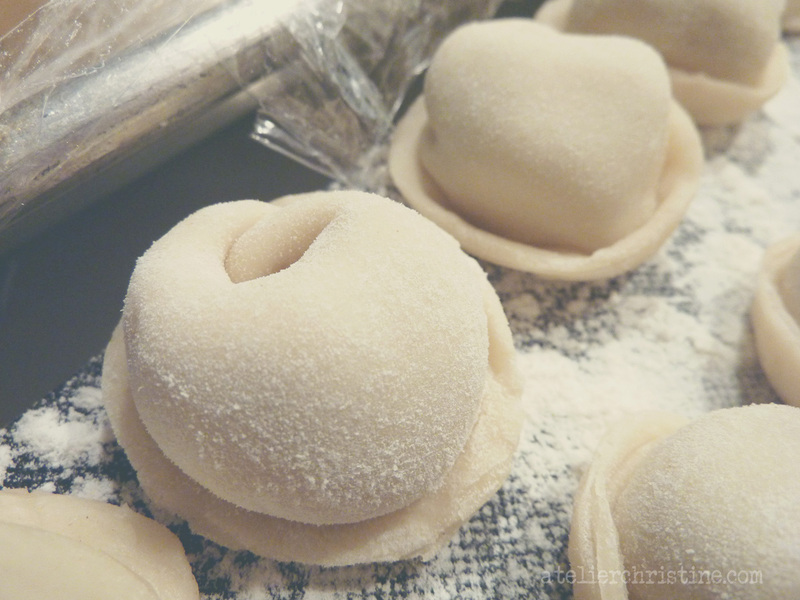 Manti are tiny ring shaped tortellini-like dumplings (agantch, in Armenian) that are either baked or boiled like pasta. Tanabour, Madzoon Abour or Spas is a classic soup made with yogurt; but traditionally made with dried buttermilk. Once combined together it turns into a one-dish meal better known as Mantabour.